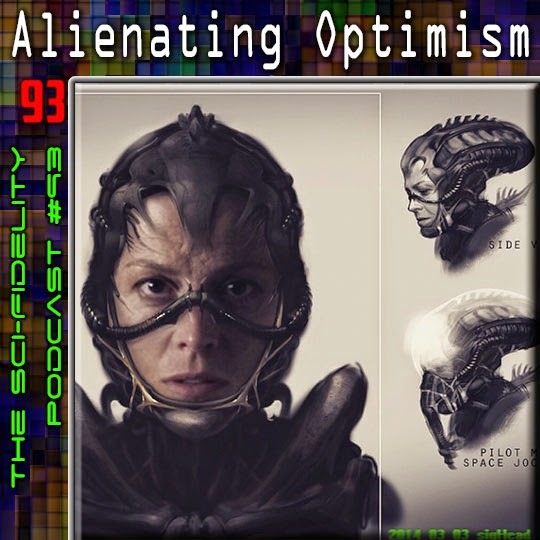 The Sci-Fidelity Podcast: The Sci-Fidelity Podcast 93 "Alienating Optimism"
Can Neill Blomkamp's new Alien movie walk the continuity tight rope of being a sequel to Aliens and yet not contradict Alien3? Will the social commentary of District 9 chest-burst the new movie? Is Chappie worth our time? Can the three of us avoid turning this podcast into yet another argument about Elysium? Download and find out! Neill Blomkamp: "I'm not trying to undo Alien 3"
Neill Blomkamp posts Instagram photos of concept art for the Aliens movie.